In construction that took only thirteen months to complete, Acciona has commissioned the largest PV plant yet on the planet. At 600 acres, the plant hosts some 2,500 collectors each with a surface area of 1,500 square feet. The plant is presumed to have a capital cost in the neighborhood of $250M and will be part of the Portuguese government’s E4 Energy Efficiency and Endogenous Energies policy. Overall, the objective is to install 150 MW, of which the Amareleja installation will account for around 30%. CBS MarketWatch ran an interesting story last week on brokerage and investment banking concern Jesup & Lamont and their analysis of small cap stocks in the renewable space. The video above was recorded at a conference the company sponsored and Brian Yerger takes the viewers through the rationale of alternative energy (we prefer renewable, there’s nothing alternative about technologies that have been used for millennia) stocks moving into the mainstream for investors, particularly institutions. Geothermal player Ormat and solar PV installer Akeena are mentioned prominently in the clip. No, we’re not confused merging PV with Concentrated Solar Thermal, we’re talking about another entry in the solar photovoltaic meets the magnifying glass. There has yet to be a successful commercial entity in this space, but SunRGI might just be it. 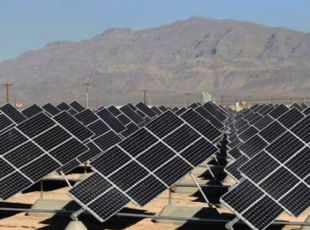 This Hollywood-based, reasonably well-funded outfit claims 2x improvement over traditional PV installations using a number of approaches, chief among them concentrating solar energy 1,600x and directing it to highly efficient PV cells. 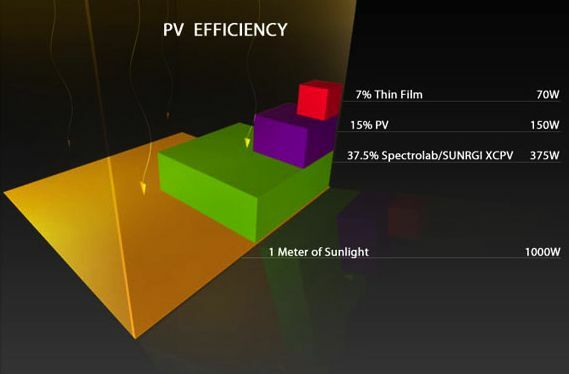 SunRGI calls this approach eXtreme Concentrated PhotoVoltaics or XCPV. If you detect a tone of skepticism in our entry, that’s because we’ve seen this story before and nothing much has come of it. Frankly, it’s not that the technology doesn’t work, it’s that the economics to make it work haven’t been solved yet – SunRGI might have cracked the code – but we’re from Missouri on this one, show us. The crux of the matter is the triple junction PV cells are incredibly expensive, though very efficient (37.5%) vs. the 21% seen in traditional PV cells. 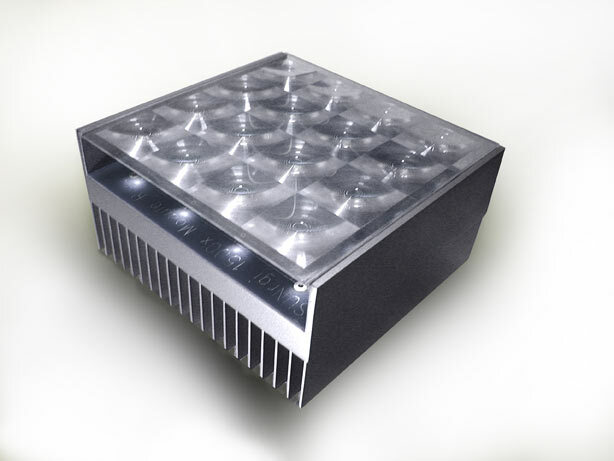 To date, these cells are used in specialty applications that are not cost sensitive, like space applications. Coupled with the cost issue is the cooling issue. As any child with a magnifying glass can tell you, concentrated sunlight gets very hot. Coincidentally, heat degrades the performance of the PV cell. SunRGI claims to have answers to these questions (CoolMove Technology.) When we see an installation producing electricity over some period of time with a known acquisition, installation, and operation cost, we’ll get excited. Until then, we’ll keep our eyes on this segment as it matures. The event will feature panelists from PG&E, MMA Renewable Ventures, SunPower Corp., Wilson Sonsini Goodrich & Rosati, GreenVolts, Cool Earth Solar, Suntech and Cal SIEA. This conference is taking place in May 7th from 12:00pm to 7pm a the SRI International auditorium (333 Ravenswood Ave, Menlo Park). 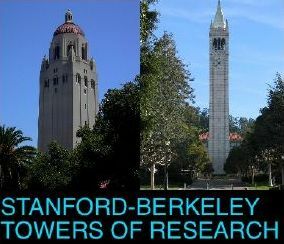 Registration costs are $15 for Berkeley and Stanford students and $60 for non-students. We here at MeV aren’t bullish on PV solar, yet it does have some undeniable appeal particularly as a massively distributed generation system which not only lends itself to scale, but solves problems like transmission and distribution. However, we still believe the economics don’t solve and ultimately, once the hype recedes, the PV industry will collapse unless the basic economics work. 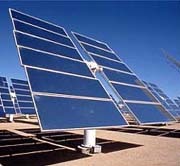 Another intangible aspect of solar PV is momentum and this technology has it. People understand that the sun is hot and that ultimately, most energy we harvest is in some way powered by the sun (hundreds of millions of years ago for plants having transformed into hydrocarbons for instance.) In any case, congratulations SunPower, that’s a phenomenal quarter you’ve turned in and despite our outlook on PV overall, we hope you drive the economics to solve and prove our pessimistic view on PV very wrong in the end.